DICE seems to have opened up another channel for communicating with Battlefield fans about bugs and glitches in the Battlefield 3 Beta. Since last night, DICE’s Twitter account, Battlefield, has been taking concerns and responding to many, if not almost all. 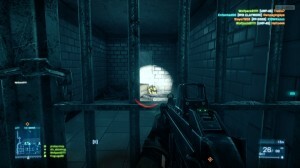 It has been reported earlier that the Battlefield 3 Beta does not graphically represent the final build. It seems that Tim Kjell, Designer at DICE, may have hinted at confirmation of this. Since the Beta file was only 1.3GB, he was asked if this was because the graphics have been toned down. To this, Kjell responded, “There are many reasons, all of which are partially true. [Johan Andersson, Rendering Architect at DICE] amongst others are doing lots of good optimizations for final.” Do you think we will see a big or small difference in graphics when the game finally releases? Obviously, in-game squad issues have been receiving a lot of a attention lately. For many it’s a troublesome effort to play with friends and for others, it’s nearly impossible. 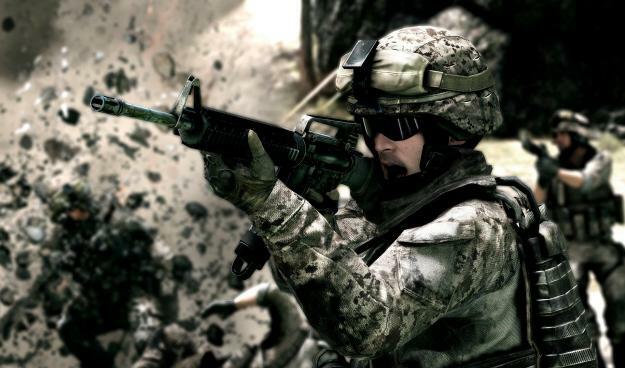 Matros assures us that “We´ve heard what you all have to say and we´re discussing it.” Chances are, we will see some changes to the way we manage our squads in the final build. 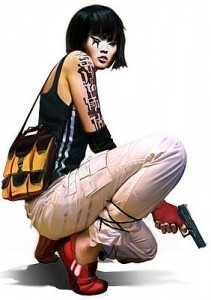 As most of you know, DICE is the developer of both Battlefield games and Mirror’s Edge. Could they by hinting at Mirror’s Edge 2?